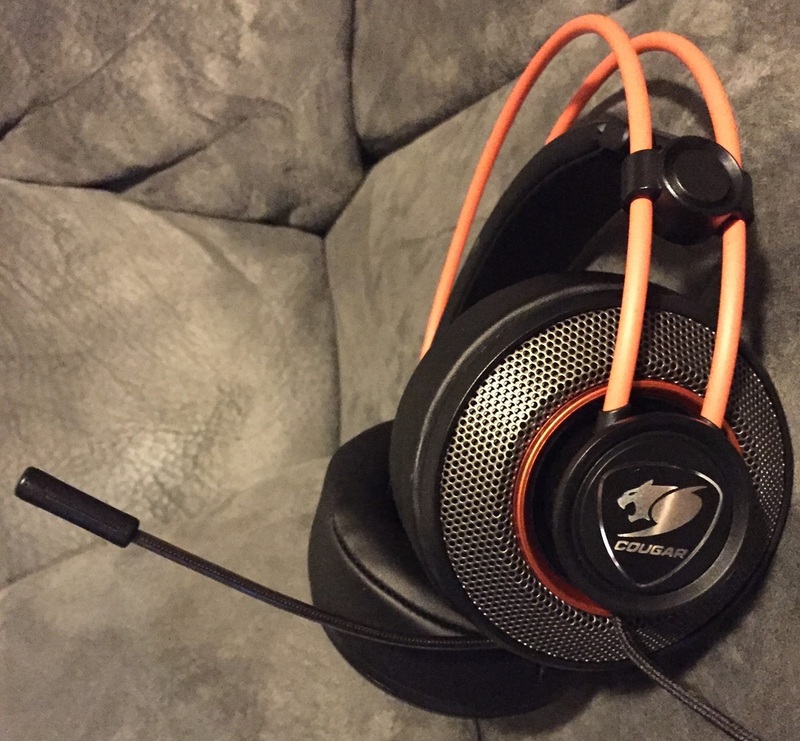 What we have here, is a fantastic gaming headset with awesome sound and a great mic to boot. Not only will you be immersed (that’s still a good one COUGAR) in amazing sound but you’ll barely remember that you’re wearing a headset (aside from some sweaty ears but that’s probably just me!). Pricewise, the COUGAR IMMERSA gaming headset will cost you around USD $45-50. At this price, I don’t see any reason why not to get one! 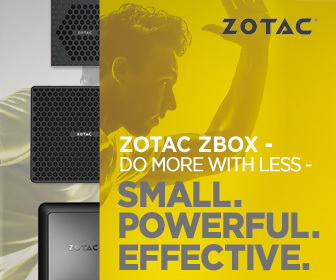 It’s perfect for gamers and it’s amazingly affordable. Shop around Amazon for a good bargain. 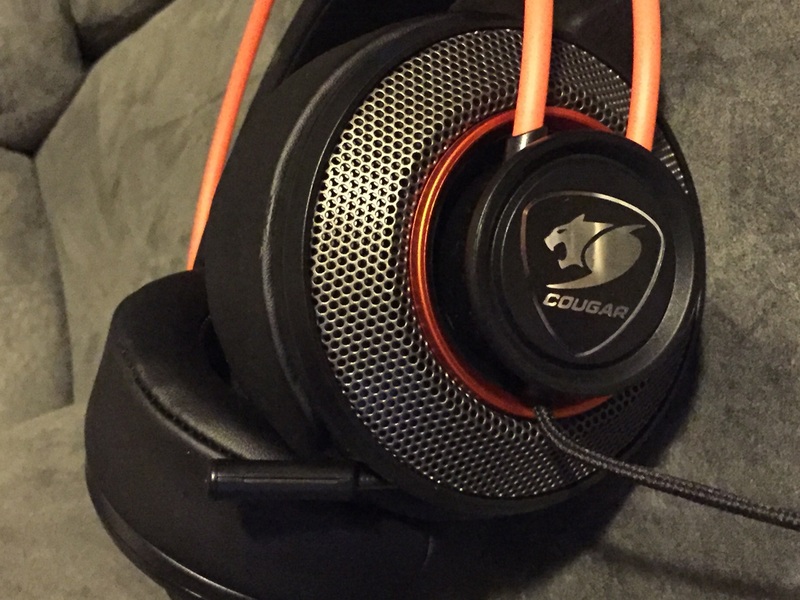 Here readers, is an excellent headset for either music enthusiasts or gamers with a need to hear everything without the world hearing what’s going on around you. . Not only do I recommend this headset, I HIGHLY recommend them! Thanks and have a Funky Day!